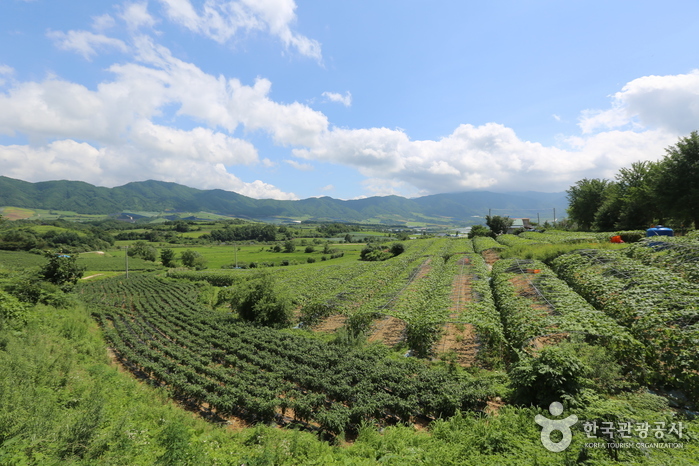 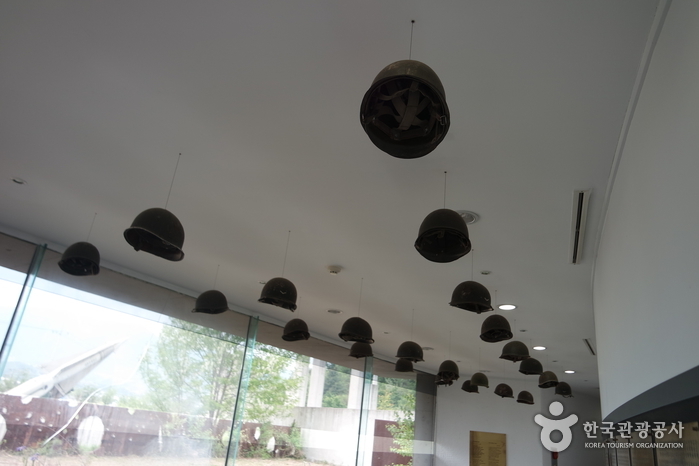 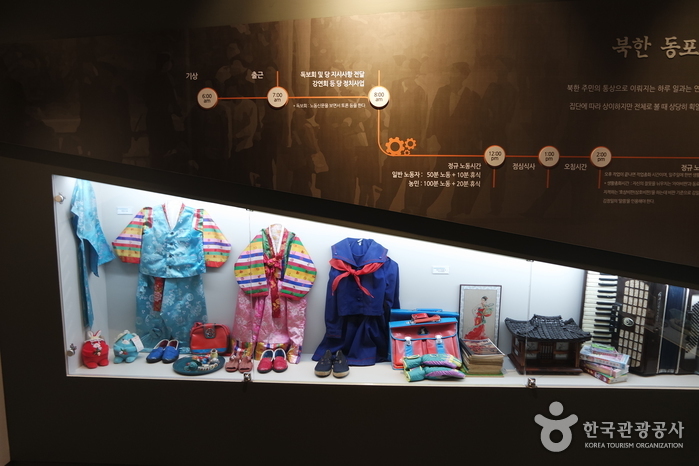 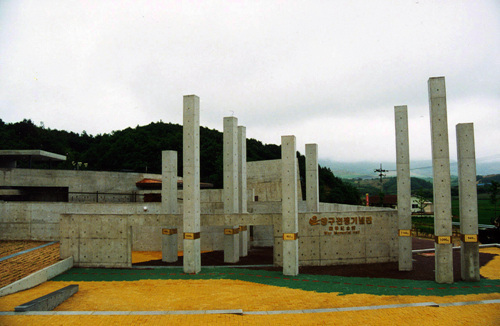 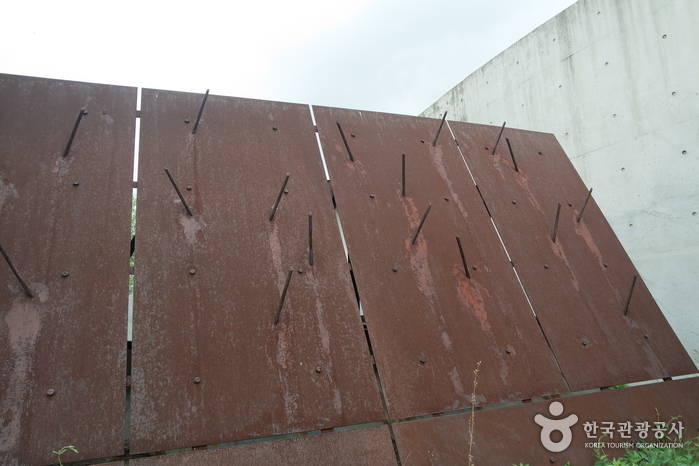 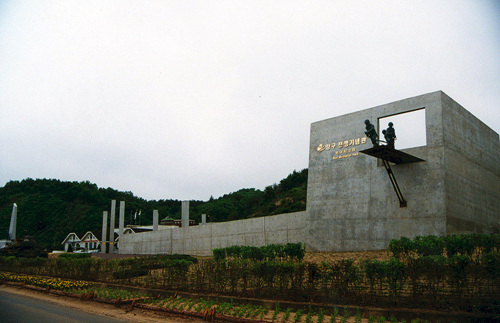 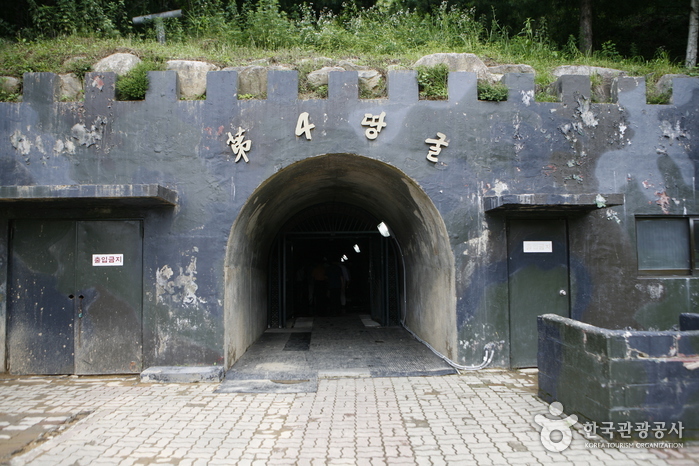 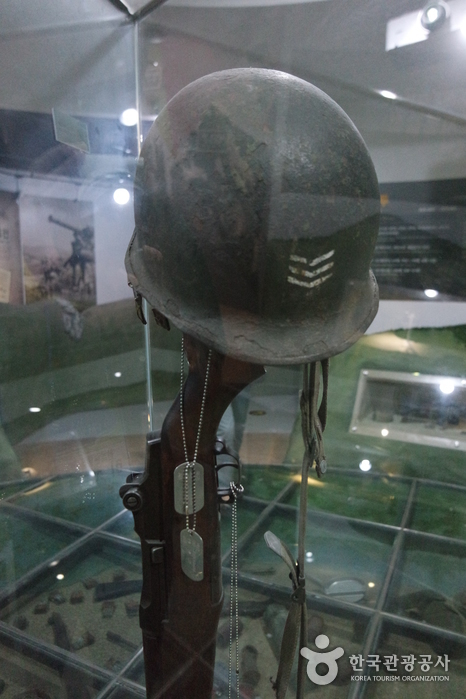 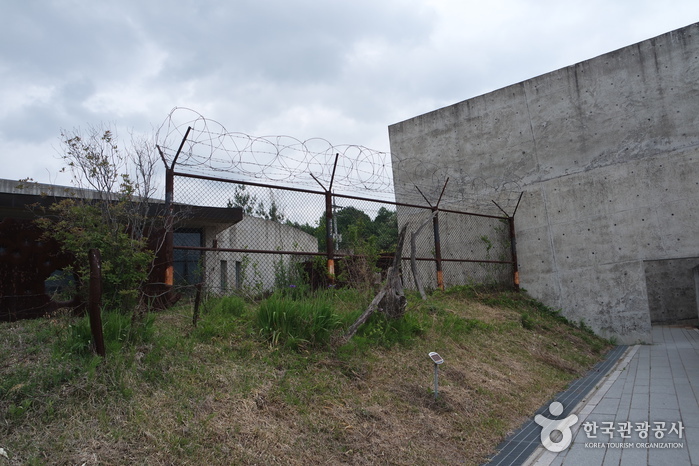 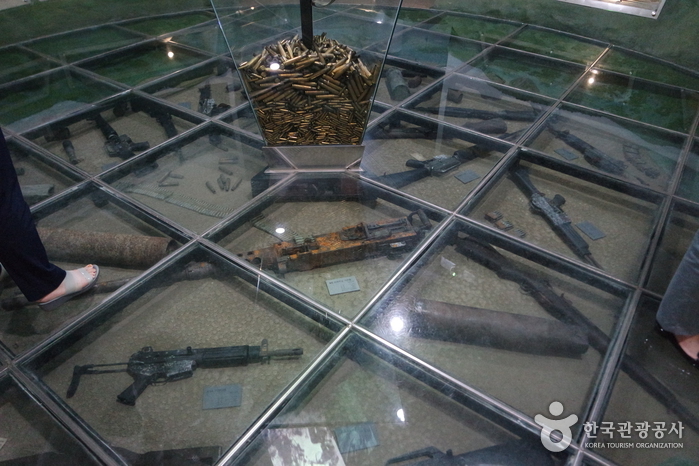 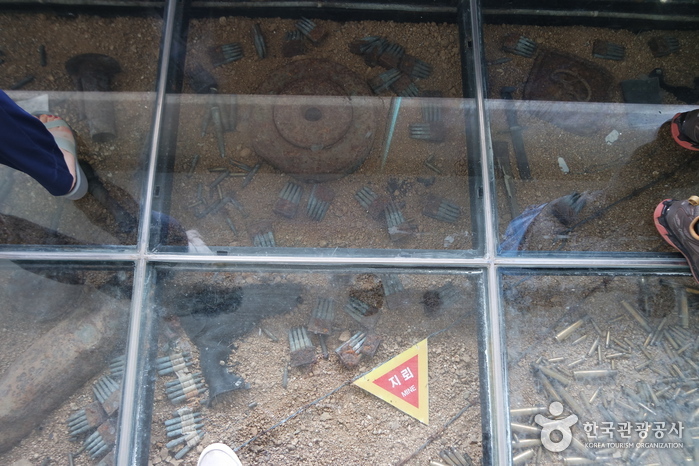 Opened June 20, 2000, the War Memorial Museum in Yanggu was built to commemorate the sacrifice and heroism of those who fought during the Korean War at the nine battlefields located in Yanggu: Dosolsan, Daeusan, Bloody Ridge, Baekseoksan, Punch Bowl, Gachilbong, Danjang Ridge, 949 Hill, and Christmas Hill. 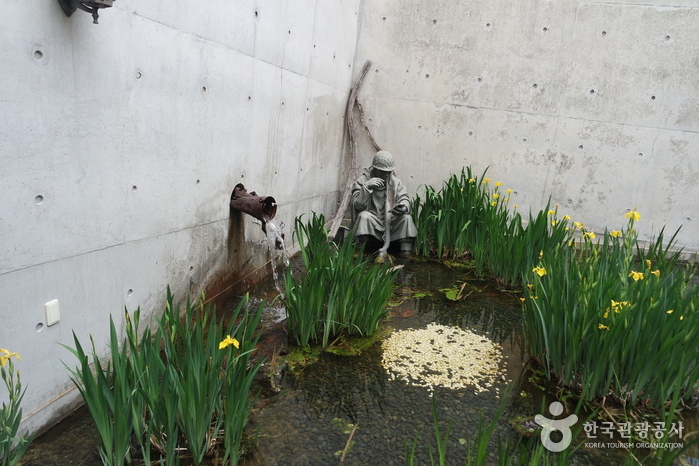 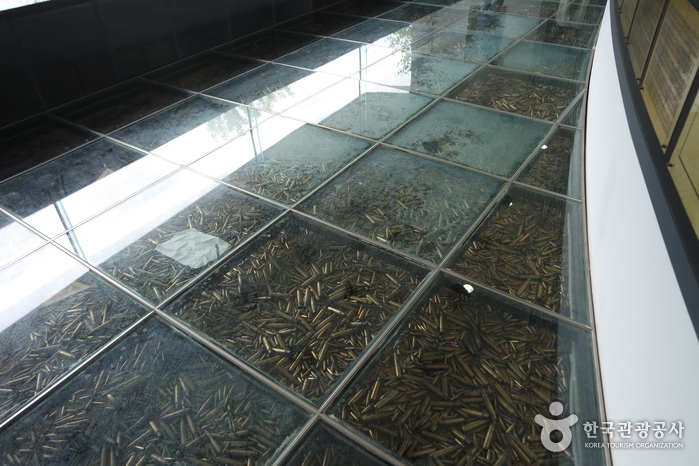 The museum also reminds the current and future generations of the real cost of war and the sacrifices that were made. 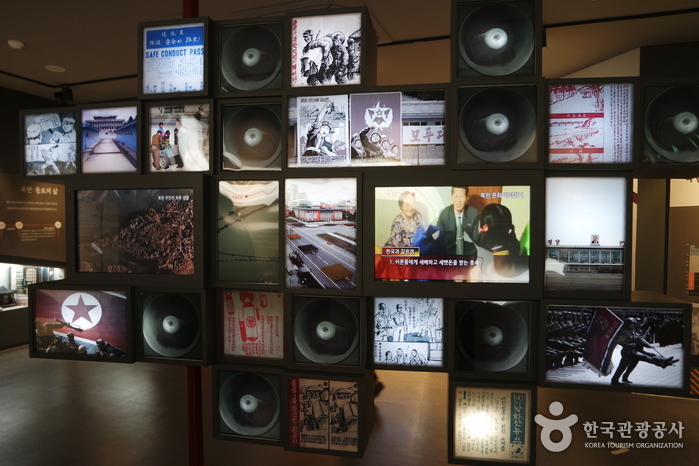 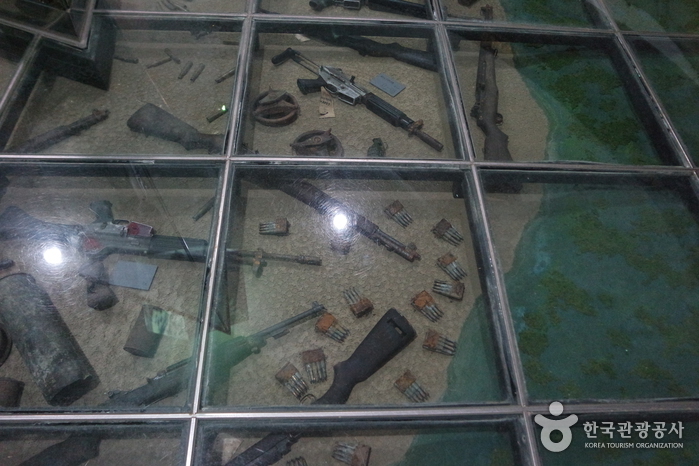 The exhibition hall is divided according to themes: freedom, welcoming, meeting, understanding, experience, assurance, tribute, rooftop, and contemplation. 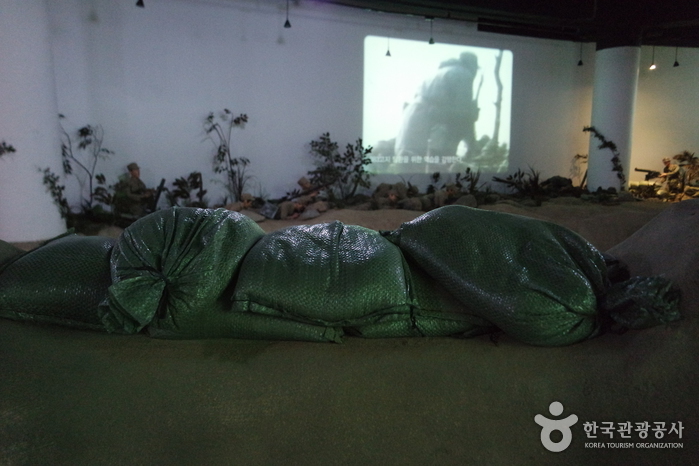 Exhibition facilities include a high-quality imaging system and a three-way multi imaging room that combines battle scene dioramas, videos, and slides. 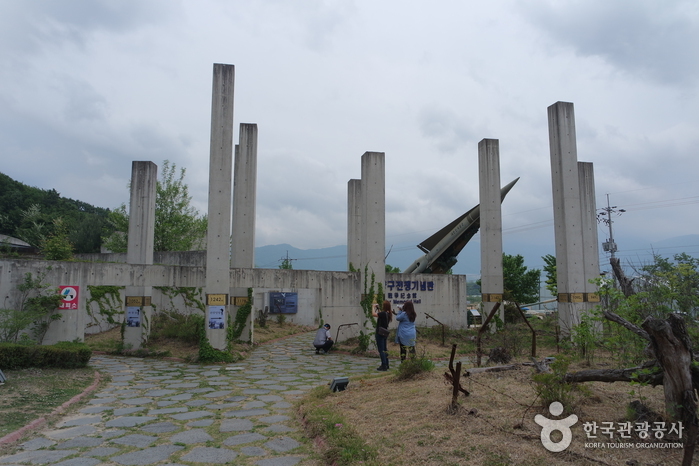 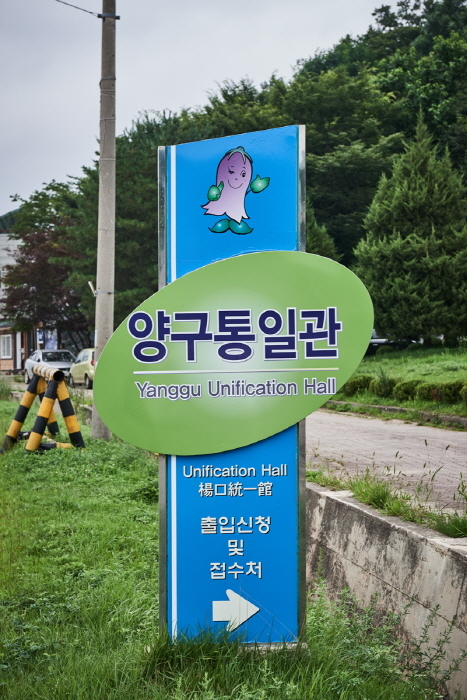 - From Yanggu Bus Terminal, go straight for about 56m to find the bus stop. 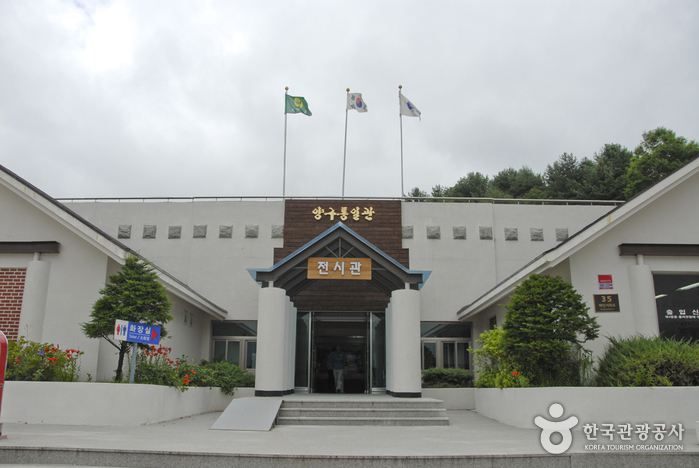 - Take a local bus bound for Haean (해안). 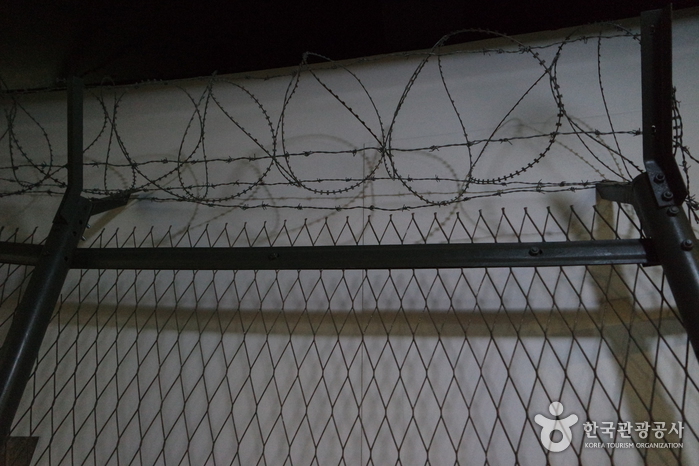 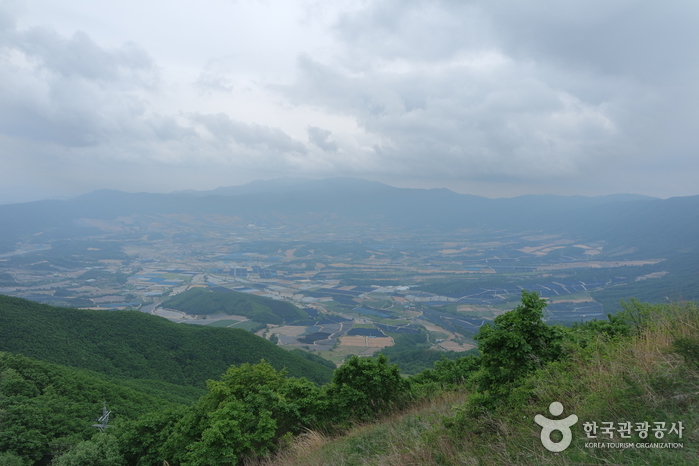 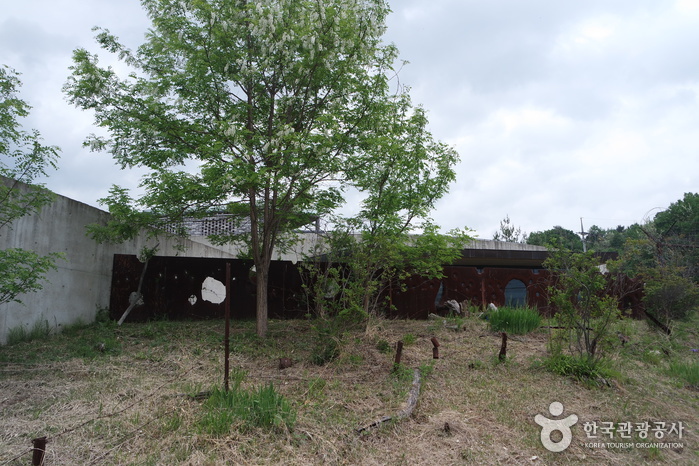 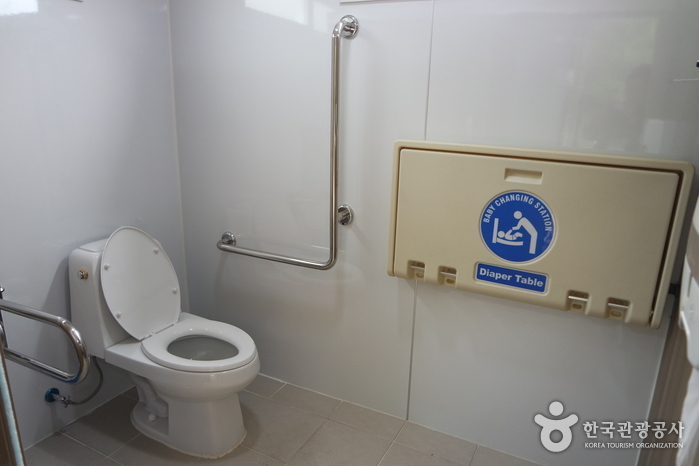 - Get off at Haean Jongjeom Bus Stop (travel time: 1hr 15min /about 23 bus stops). 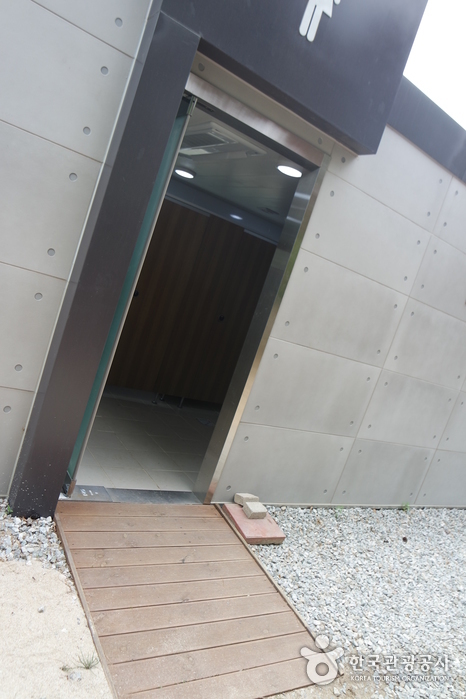 - Follow the street and turn right when you reach SK Punchbowl Gas Station. 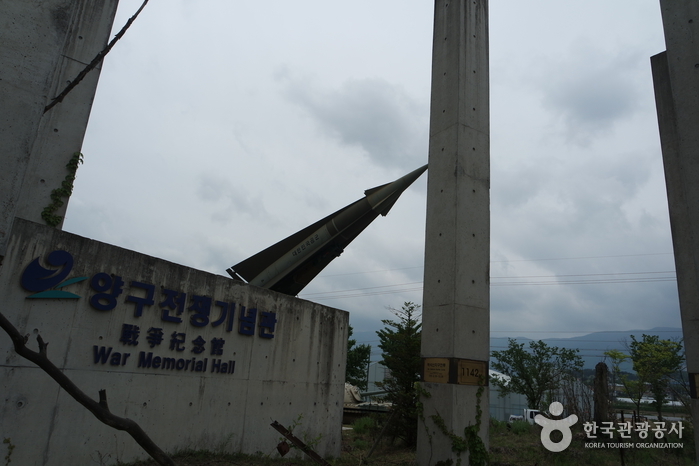 - Continue forward to find the museum on your left (about 485m from the bus stop / 7-min on foot).